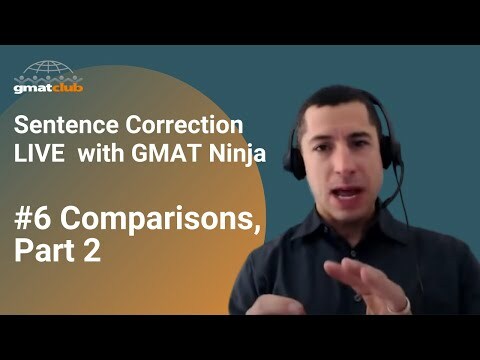 Our second video on comparisons, featuring some advanced nuances of comparisons in GMAT sentence correction questions. 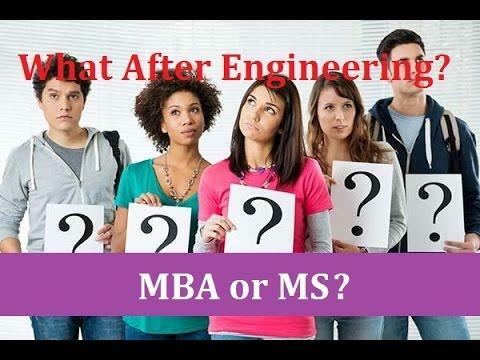 For the first video on GMAT SC comparisons, visit https://www.youtube.com/watch?v=eF0XwvNEeV4. Recorded LIVE on November 9, 2017. Questions used in this video can be downloaded at https://bit.ly/2uCmtJC. This is video #6 of 9 in GMAT Ninja verbal series #1. 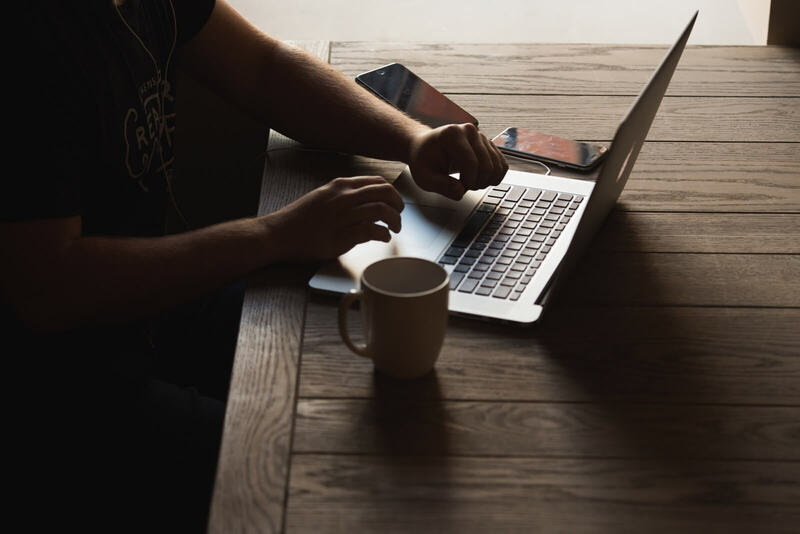 For more on this GMAT Club video series, visit https://bit.ly/2GbuRDo. For more on GMAT Ninja tutoring, visit www.gmatninja.com.